Need tighter security around your Bellevue Hill home? Is your home on the Register of the National Estate and needing its security upgraded or do you need fast, emergency lock out service – that’s great because your Bellevue Hill locksmith has the expertise to work on heritage houses, modern architecturally designed houses or art deco apartments. 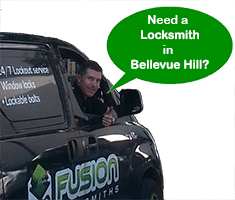 Fusion locksmiths have over 9 years’ experience in Bellevue Hill, and the larger Woollahra region so we know the high standard you demand. Fusion Locksmiths can fix, repair, install and support all major brands in lock manufacturers. 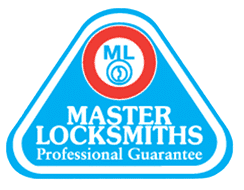 We are just down the road, call to speak with a qualified locksmith now! It doesn’t matter how big or small your locksmith problem is, Fusion Locksmiths are on their way to help. 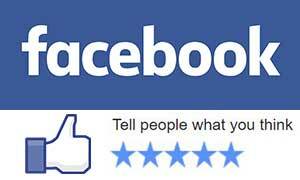 As locals, we care about your security and want you to feel safe and sound in your home or business in Bellevue Hill. Give us a call now to chat to a friendly locksmith, who can advise you on all the solutions to your security issues. We take care of all types of security and have solutions to match your lifestyle. From a simple rekey to master keying, intercoms, security system installs, restricted key systems or repairing an unreliable, jammed lock. We are here to help with a cost effective solution.